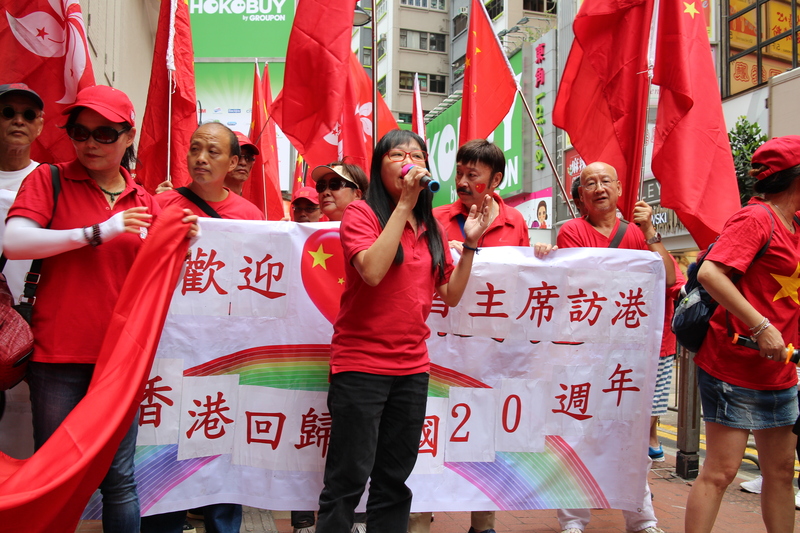 From the streets of Hong Kong, the Badger’s former Deputy Editor and newly-minted Foreign Correspondent Glenn Houlihan reports on the latest wave of protests; can its ‘one country, two systems’ relationship with China last? For a territory demanding the world’s attention, Hong Kong seemed surprisingly restrained on the morning of the 1st of July. However, moments away from the business-as-usual Causeway Bay Station, the theatre of political polarisation the region has become synonymous with is playing out. 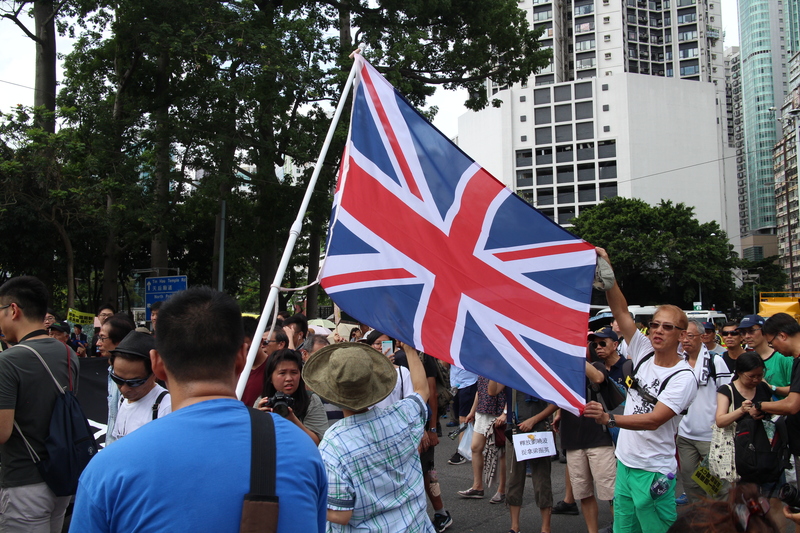 A small, but vocal, pro-Beijing demonstration marches down St George’s street, crimson flags hanging limp in the stale heat. 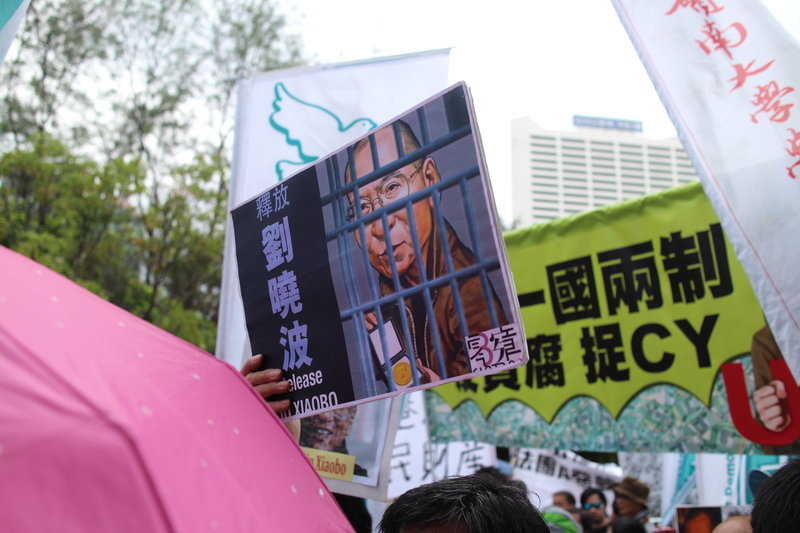 They draw a mixture of wide-eyed appreciation – mainly from visiting Chinese tourists – and looks of disgust from pro-democracy protesters, who are making their way towards Victoria Park for the annual Civil Human Rights Front hosted march. Indeed, the streets adjacent to the park have been transformed into a mass of competing colours and loudspeakers, as different pro-democracy factions jostle for attention. This multifaceted Coalition (a mixture of parties and pressure groups, including the Democratic Party, Civic Party, Labour Party, Socialist Action, Democracy Groundwork and Power For Democracy, to name but a few) have come together to put one issue – democracy – at the heart of their shared campaign. For them, the ‘one country, two systems’ method of government is irrevocably broken. With Hong Kong’s current semi-autonomous state at risk of increasing encroachment from the Chinese mainland, many fear full annexation is on the horizon. The vital question remains: can mass protests really force concessions from the Beijing approved government? Asked what the next five years hold, he predicts “Increased repression and increased resistance”. Article 23 – which he compares to the U.S patriot act – was suspended in 2003, after half a million people took to the streets on this same date. Only time will tell whether Hong Kong’s cry for democracy is heard.